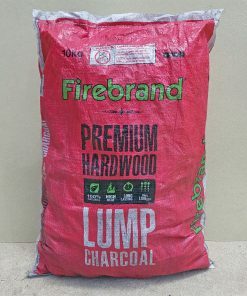 The performance of a world class product without the price tag! 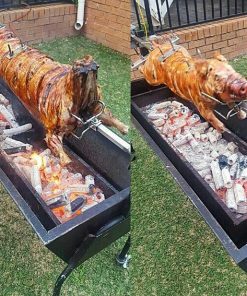 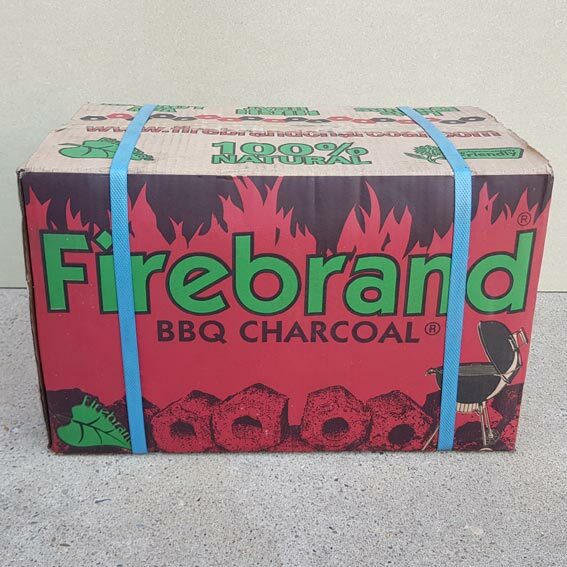 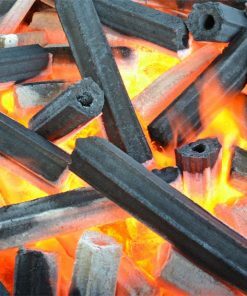 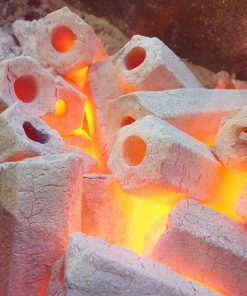 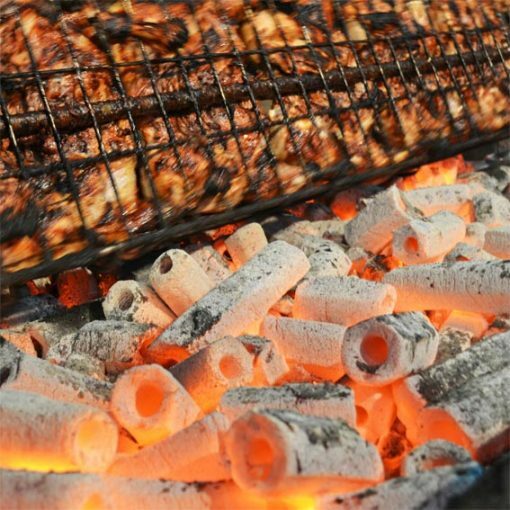 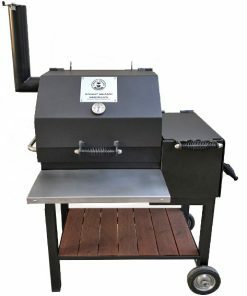 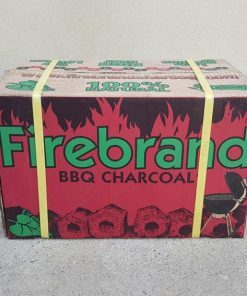 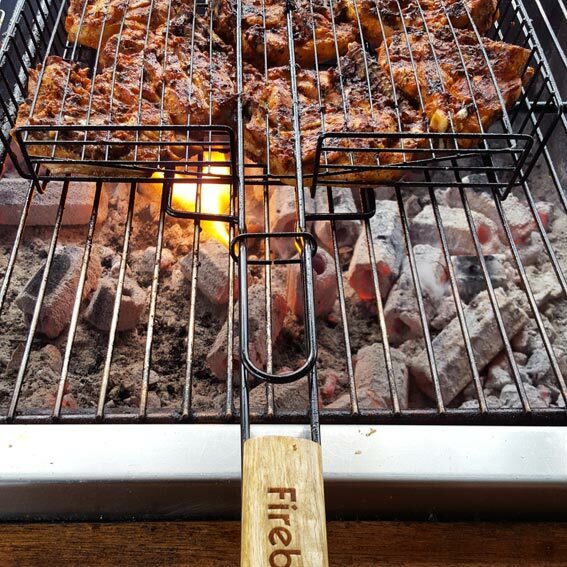 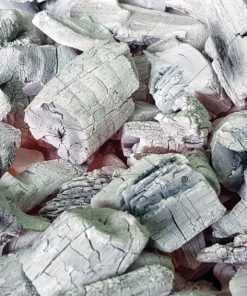 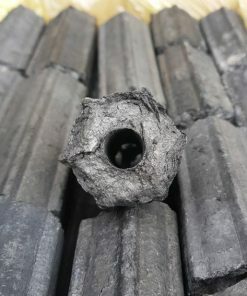 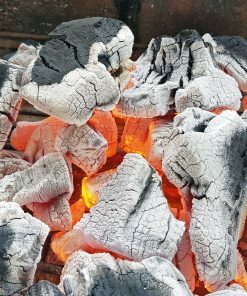 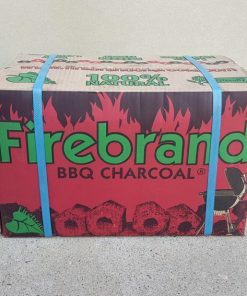 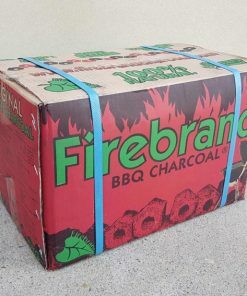 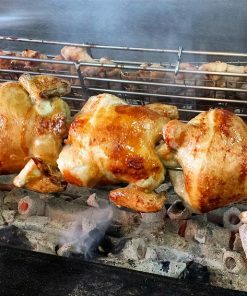 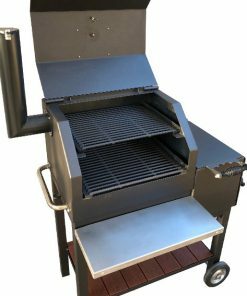 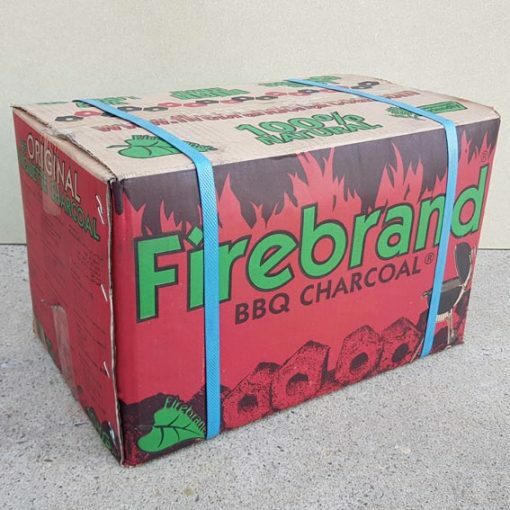 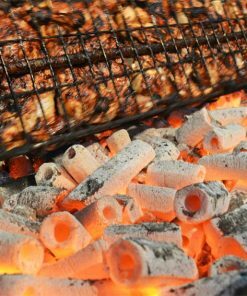 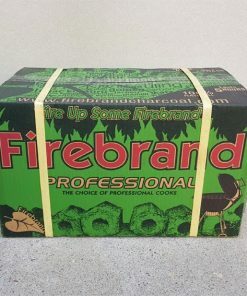 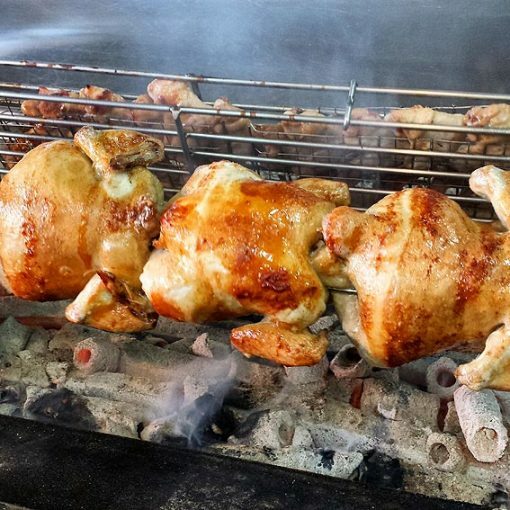 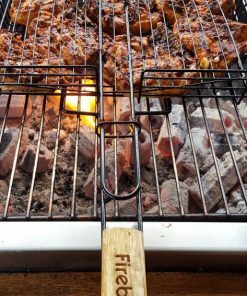 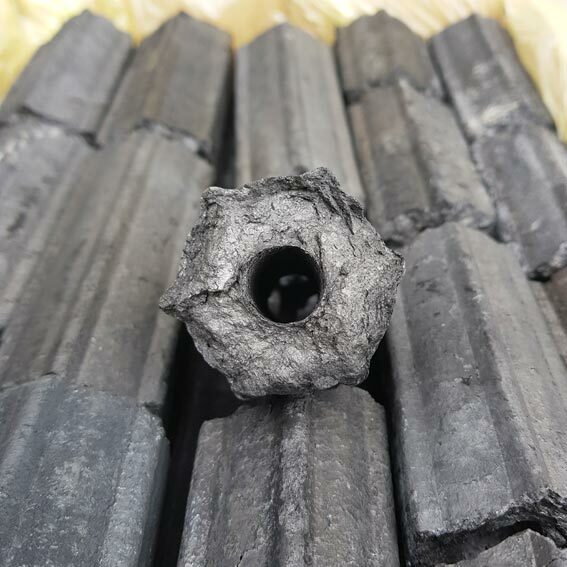 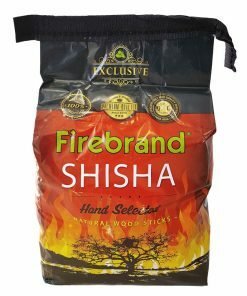 Our Firebrand Rotisserie Briquette BBQ Charcoal is a no nonsense product and similar in character to our Premium Briquettes with the main difference being cosmetic grading. 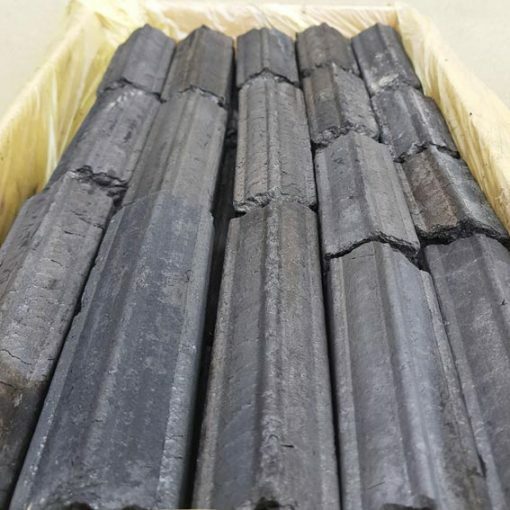 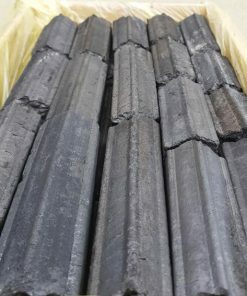 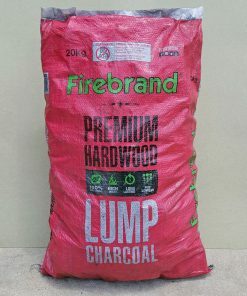 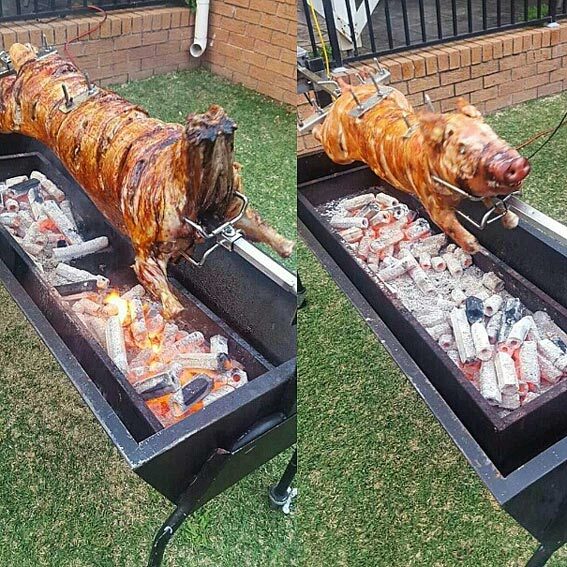 This is hands down the leading charcoal fuel used in charcoal chicken restaurants in Australia. 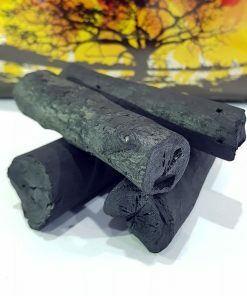 It has an intense and long burn and will cook whatever you throw at it and more. 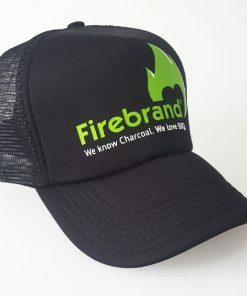 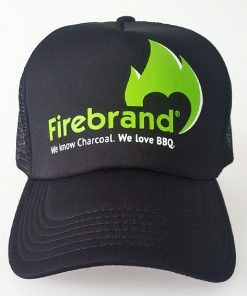 Produced using our sustainable composition blend of 100% natural hardwood raw material that is unique to Firebrand. 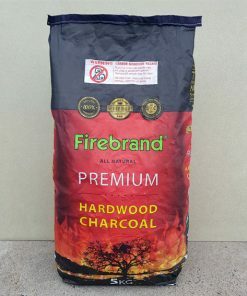 All Firebrand products are produced from 100% natural wood with no chemical additives or binders.